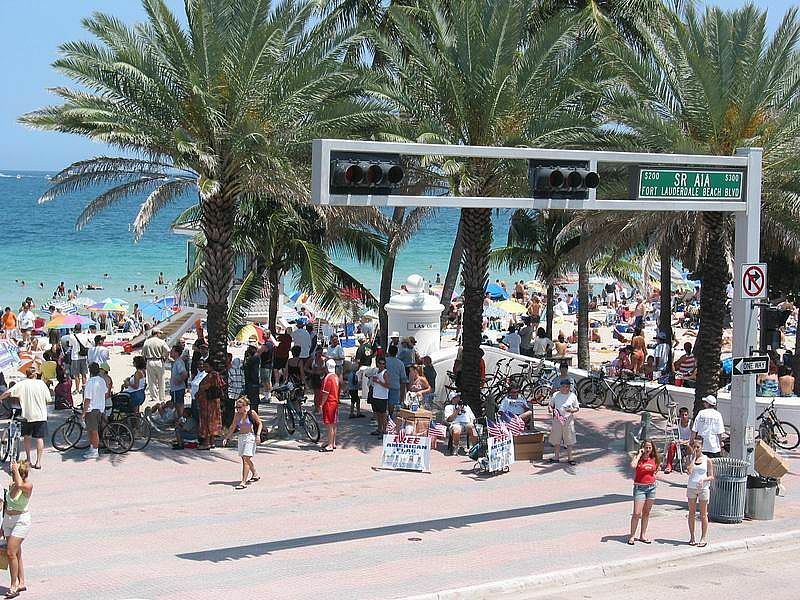 MIAMI (AP) – A record number of tourists are coming to Florida says Gov. Rick Scott. Nearly 113 million tourists – most of them from the U.S. – visited last year.